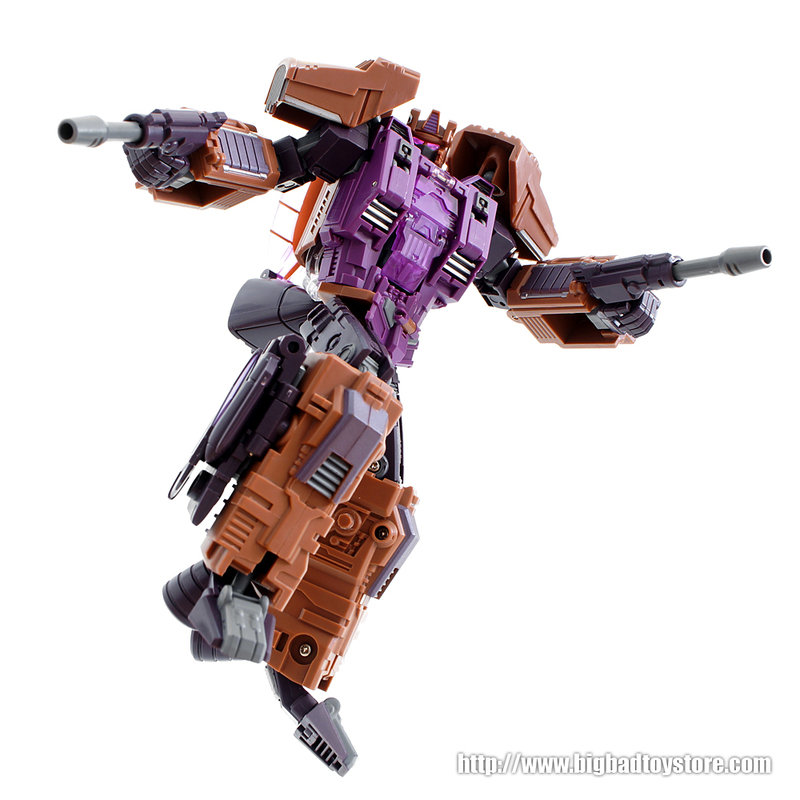 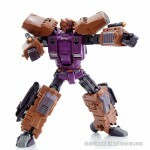 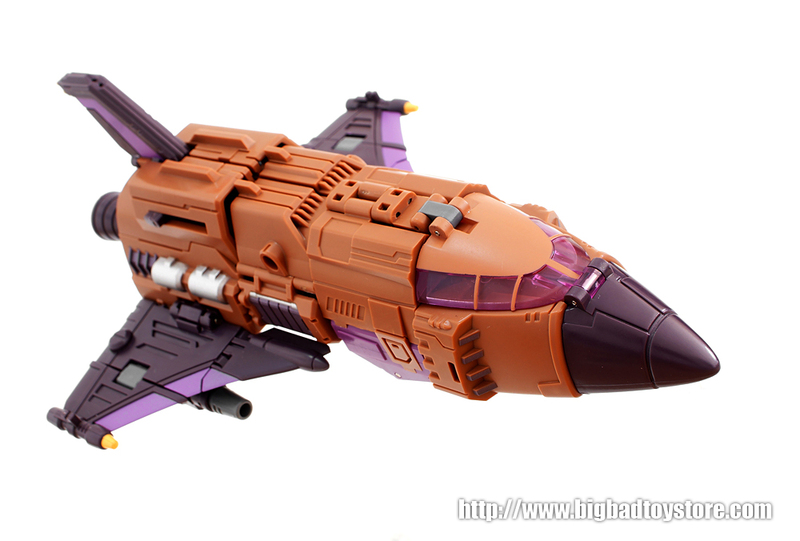 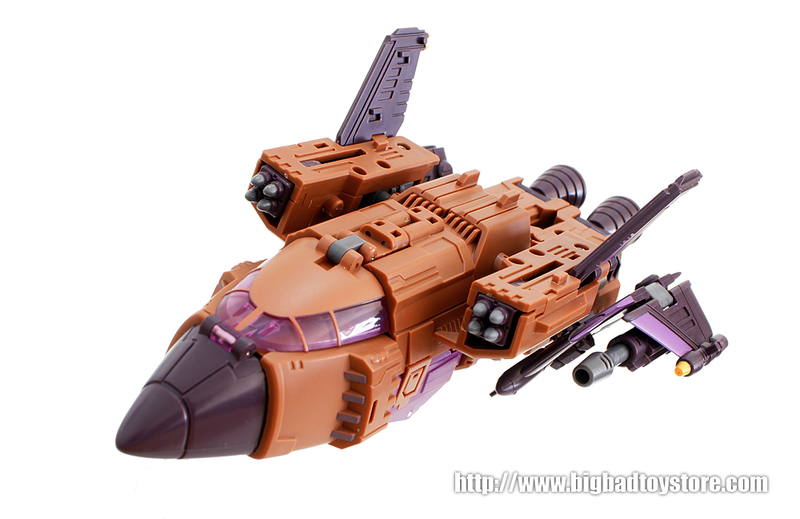 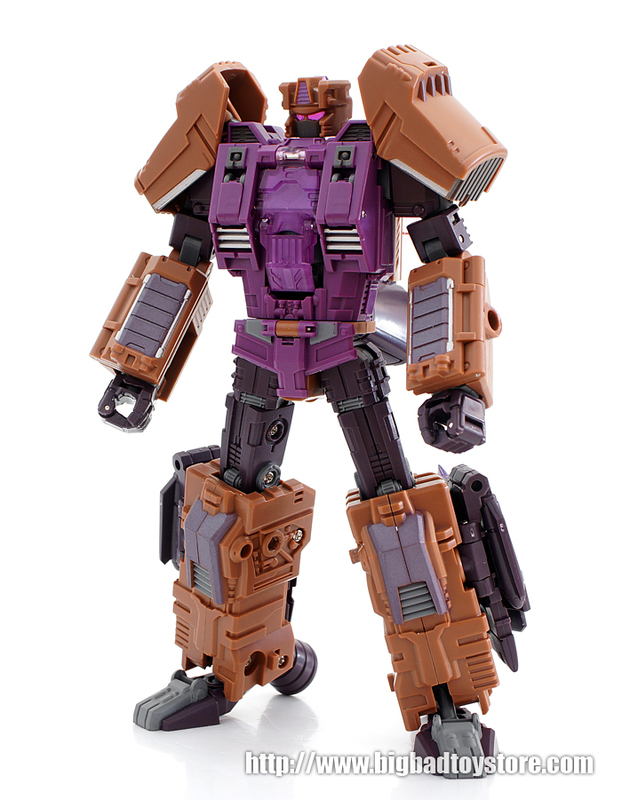 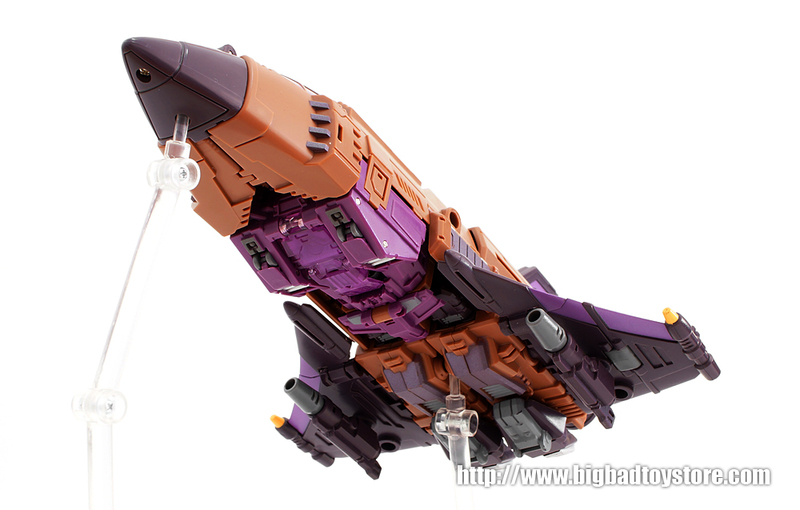 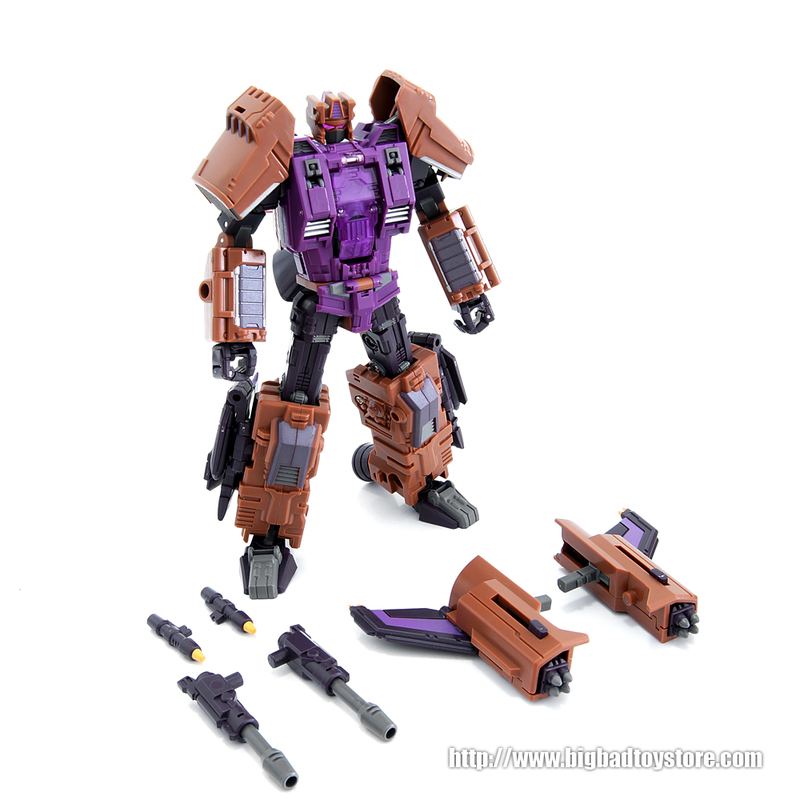 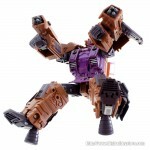 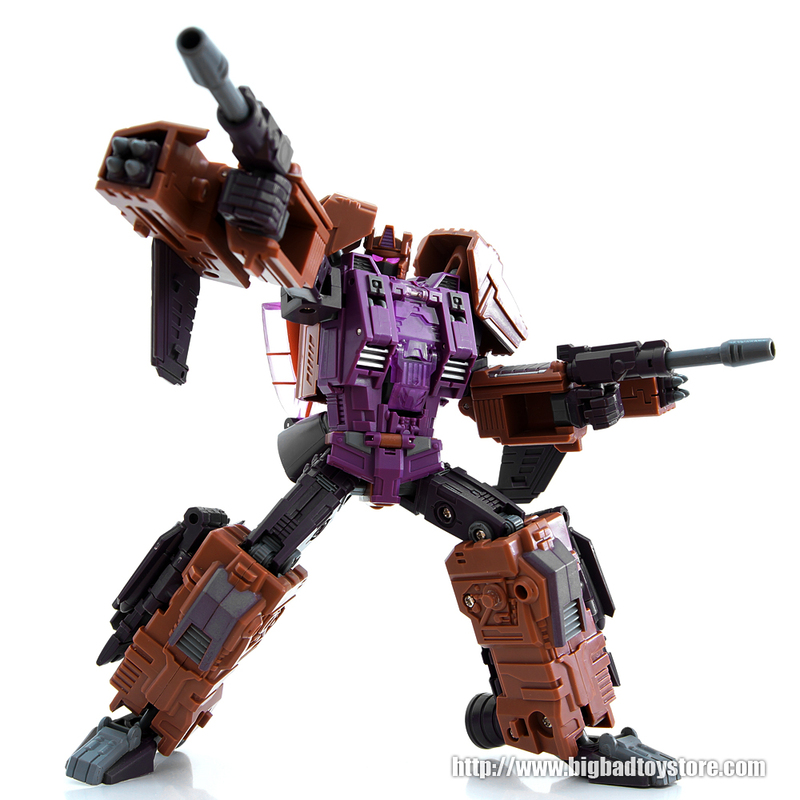 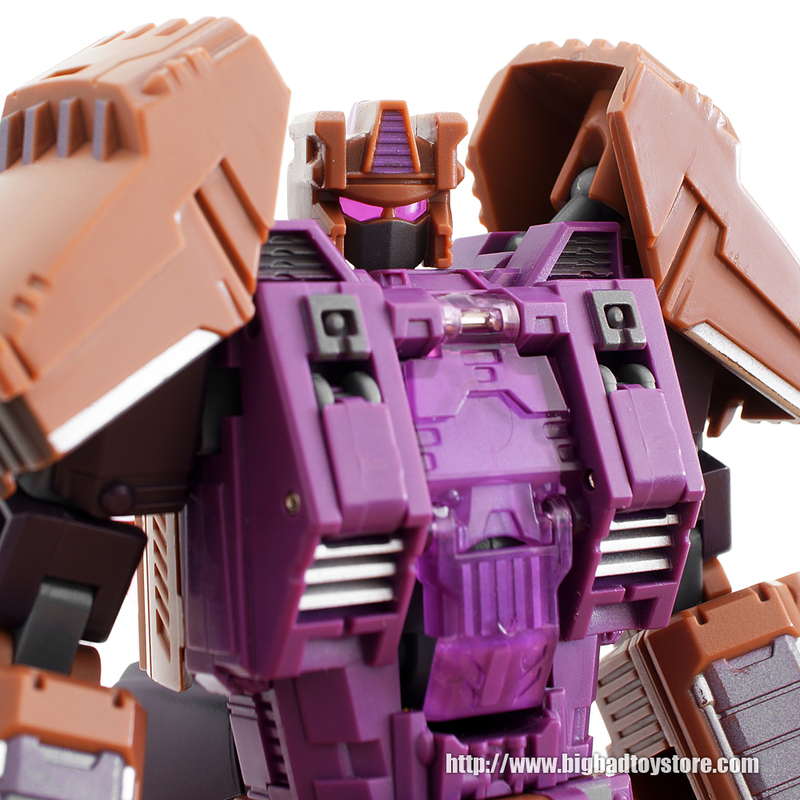 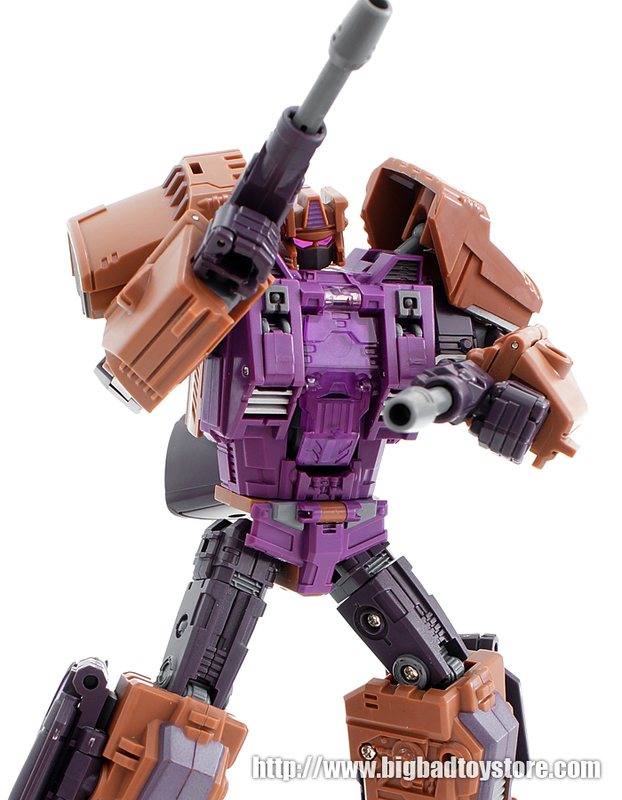 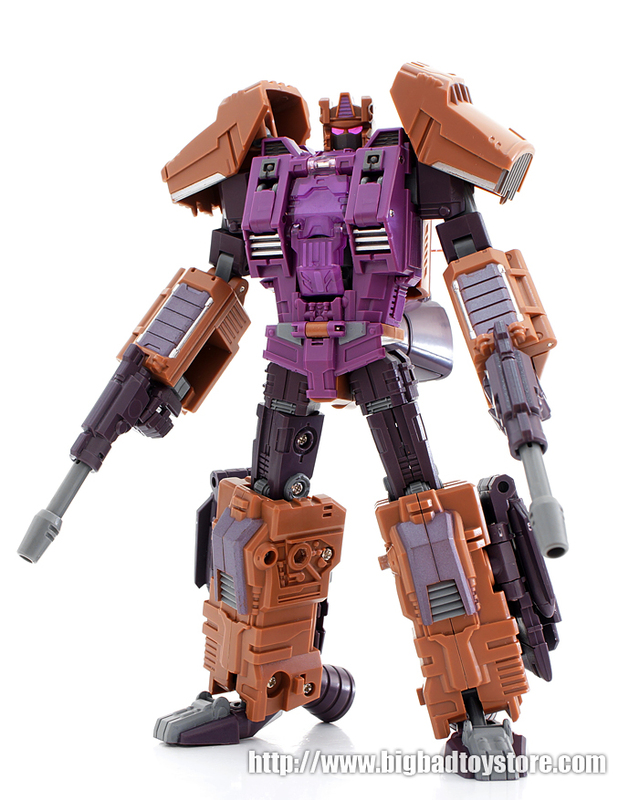 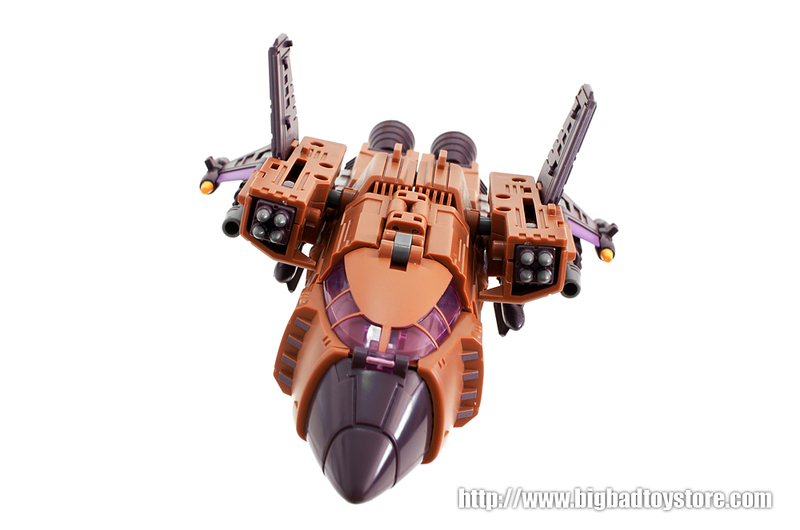 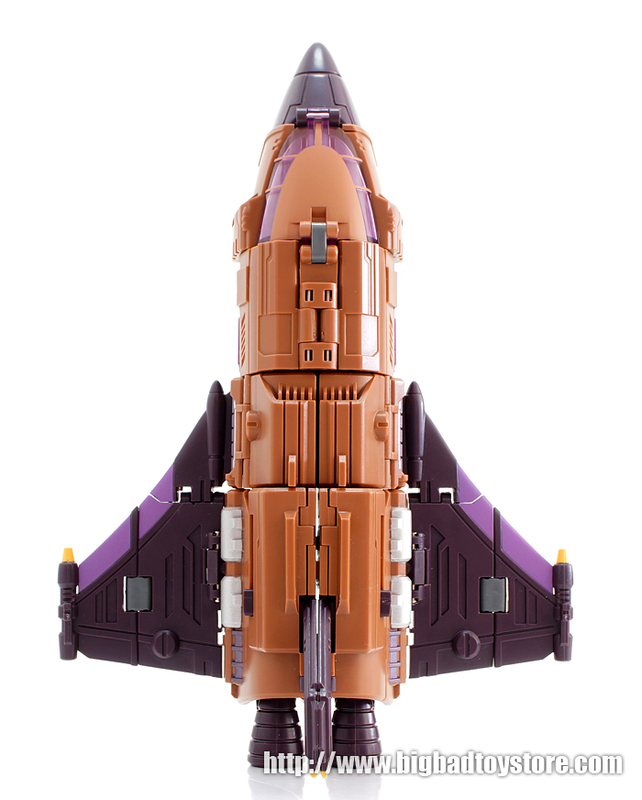 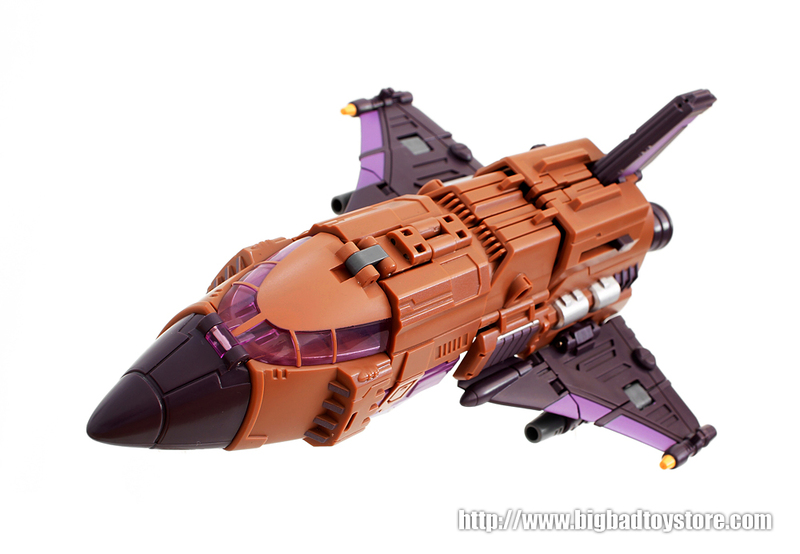 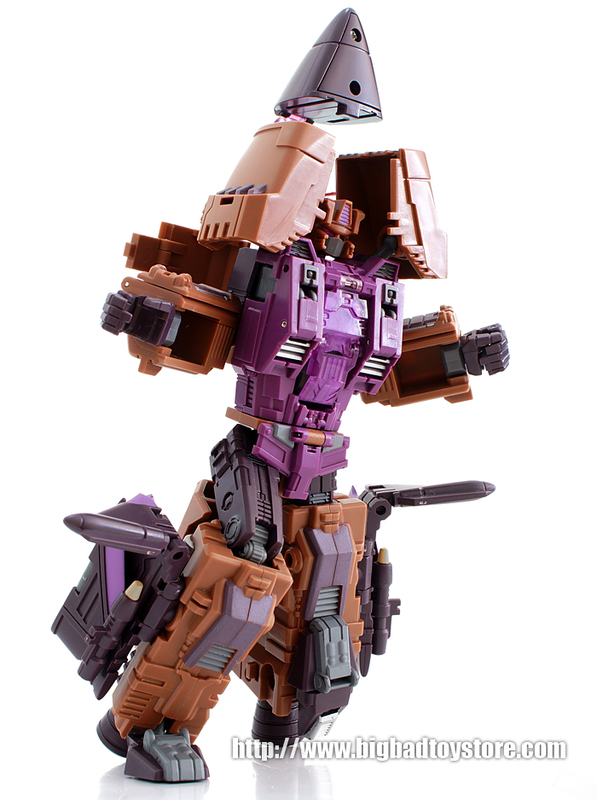 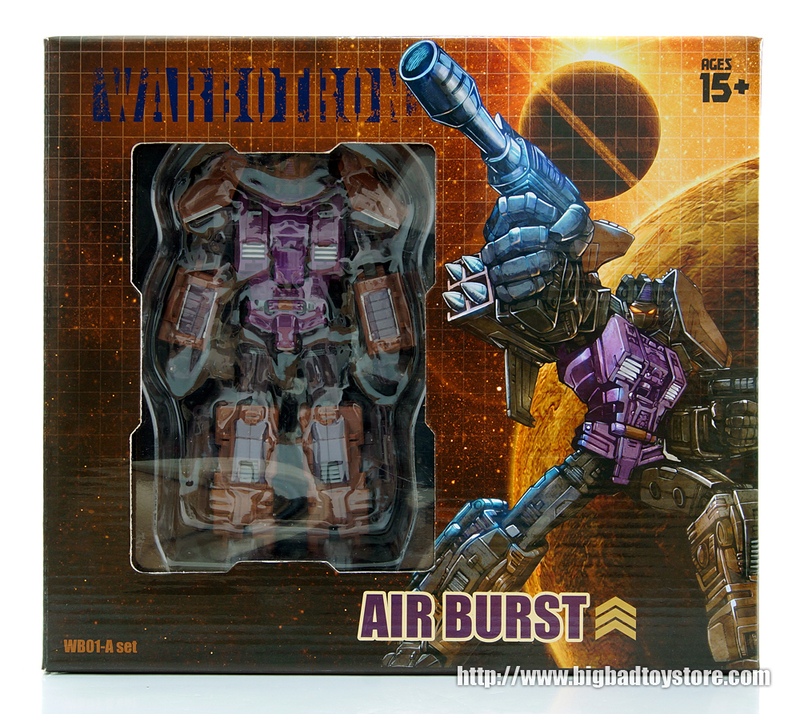 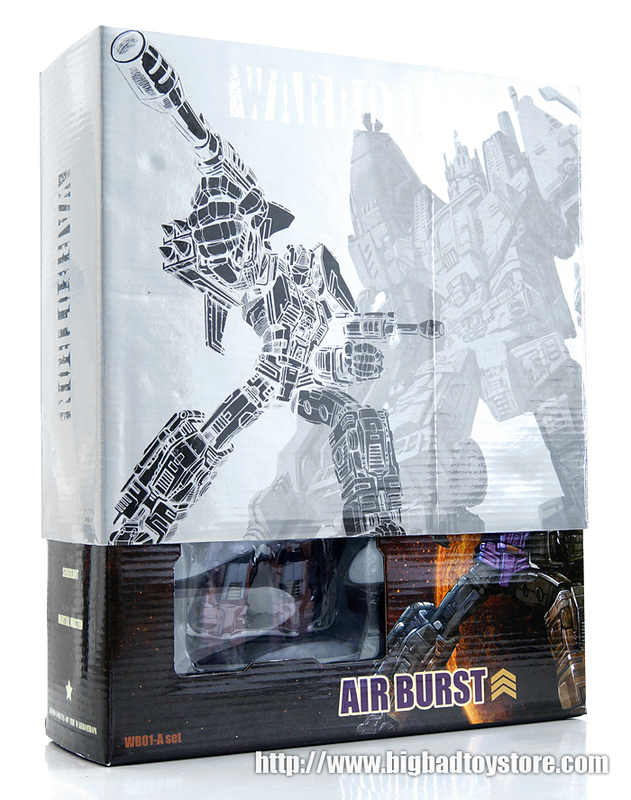 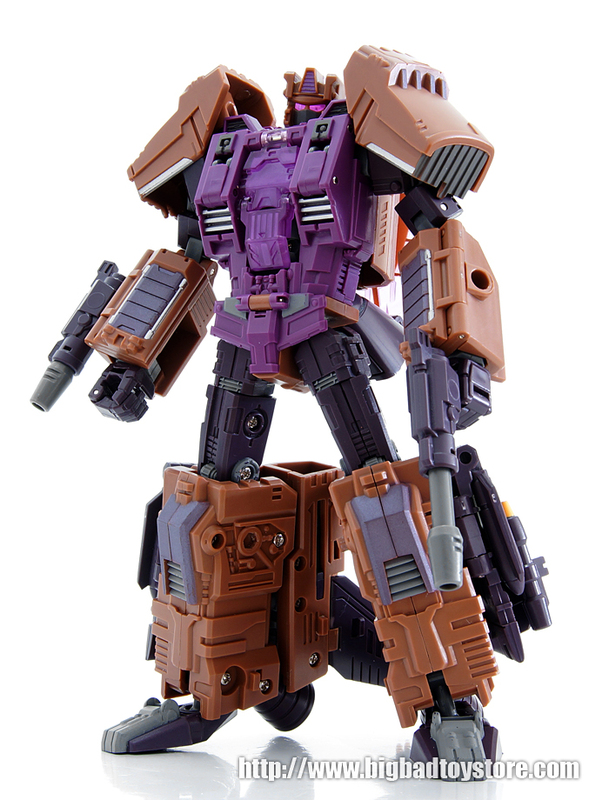 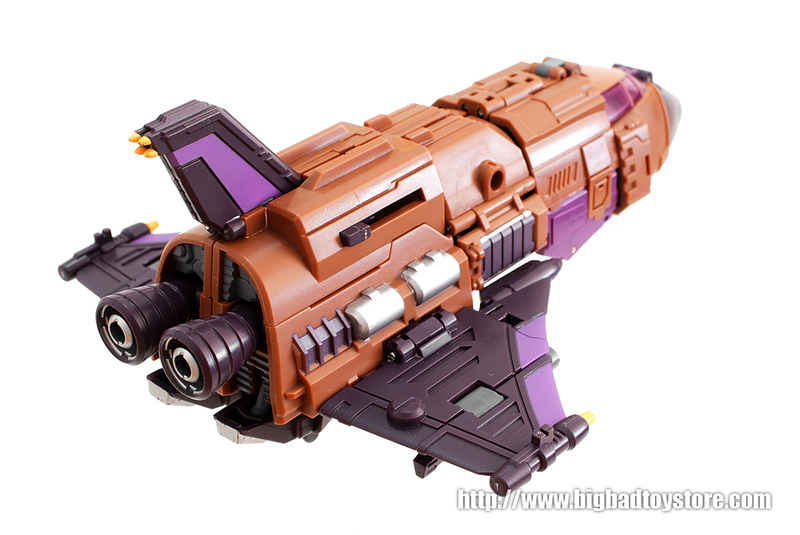 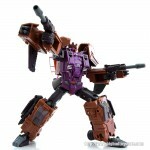 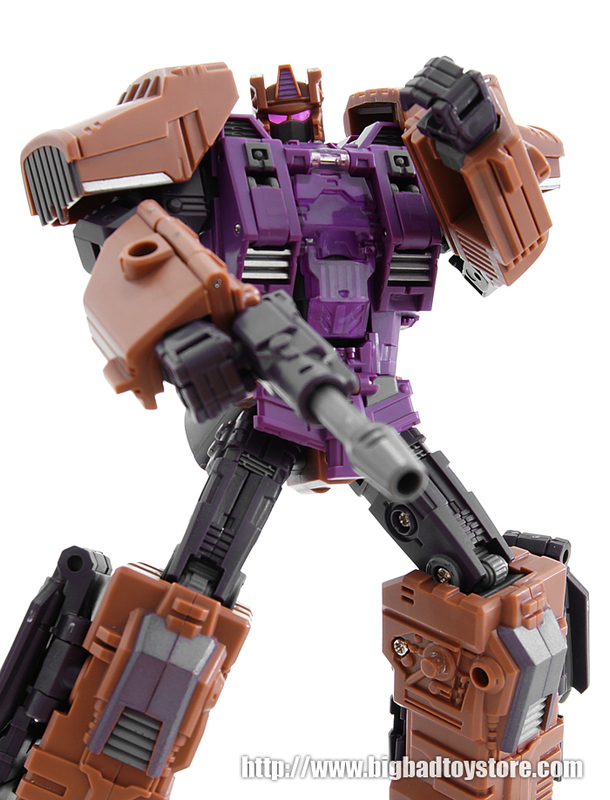 Site sponsor Big Bad Toy Store updated with new images of Warbotron Air Burst (Not-Bruticus Not-Blast Off). 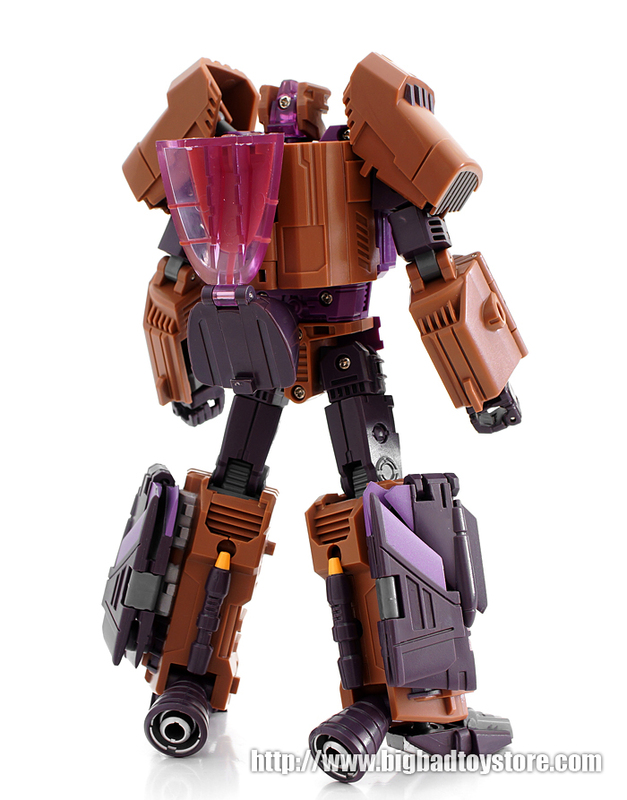 We now get to see him in full color with snazzy product shots. 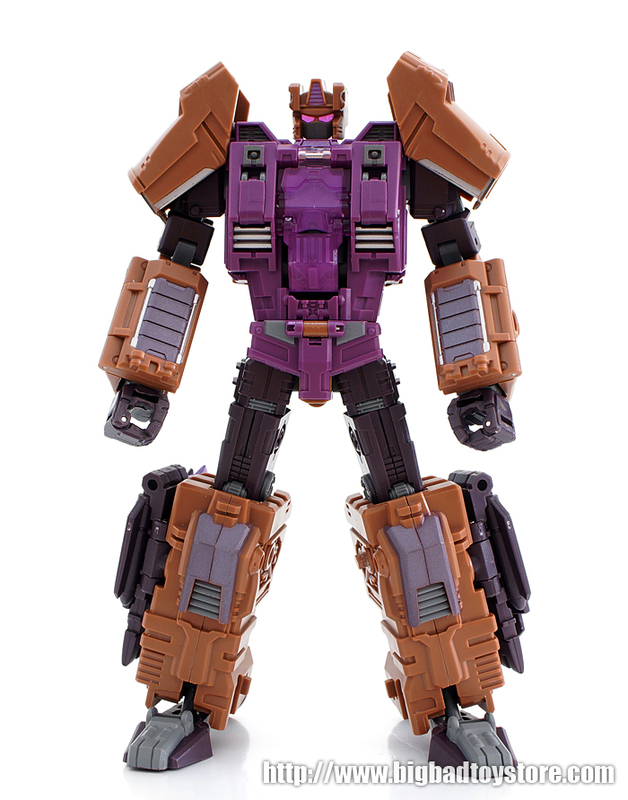 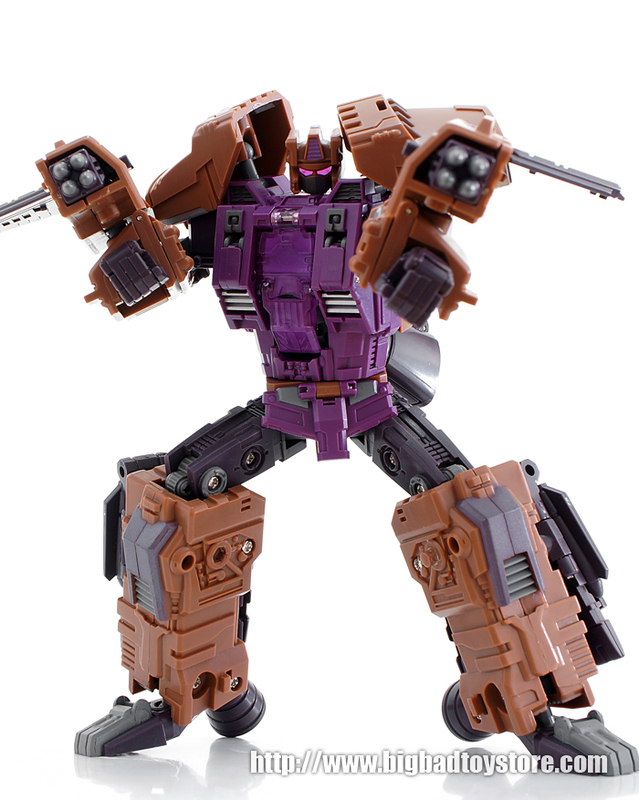 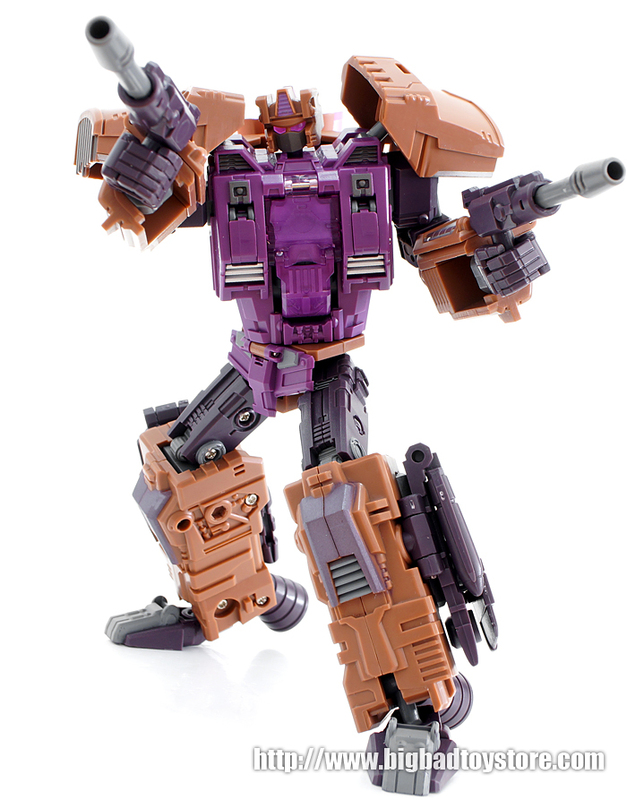 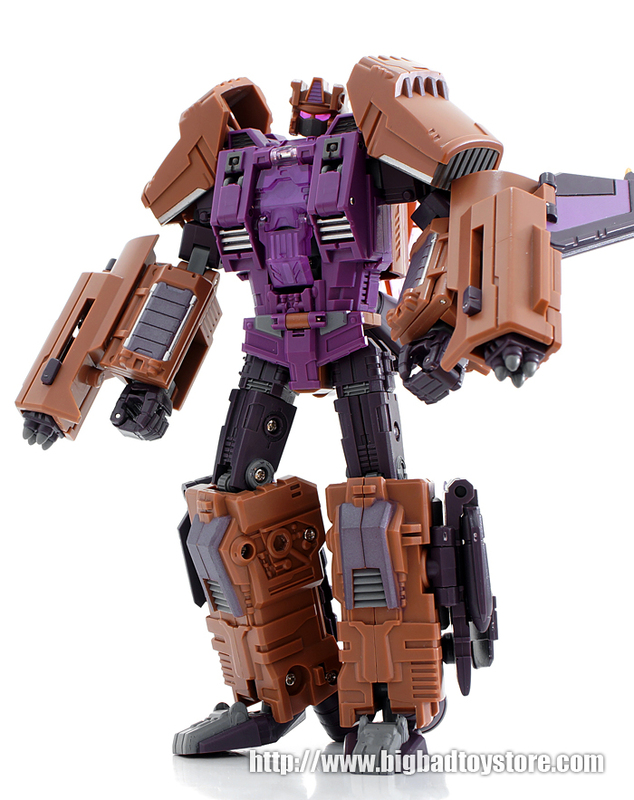 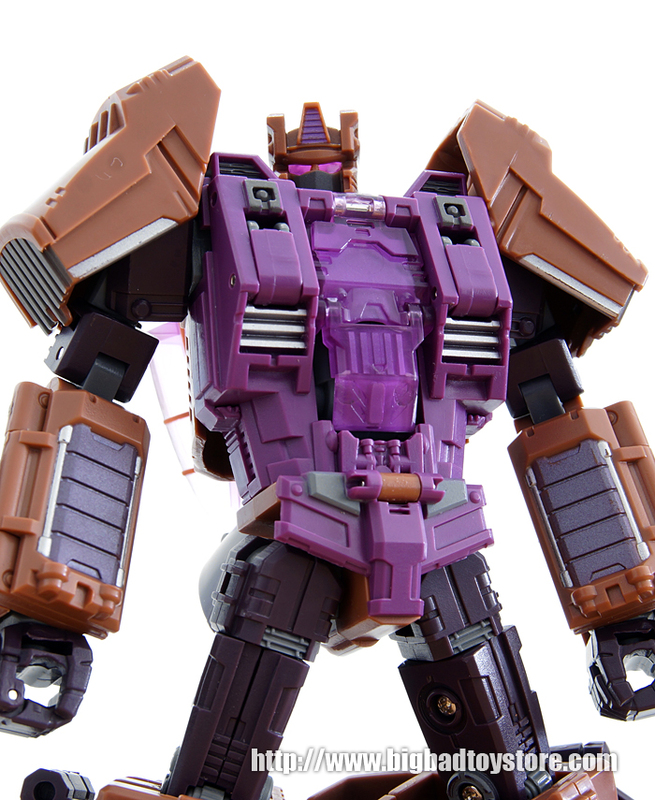 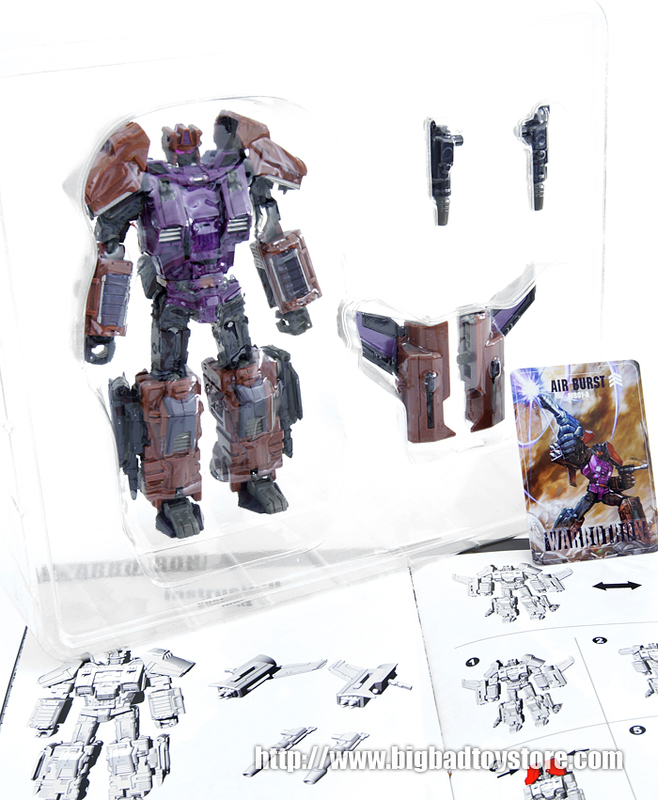 Check out some high res pics BBTS sent us after the break and check out their pre-order here: http://www.bigbadtoystore.com/bbts/search.aspx?search=warbotron.